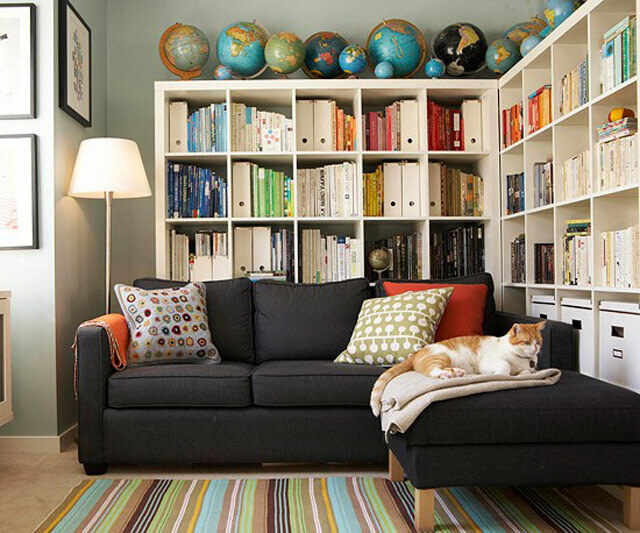 Bookshelves are a great platform for creating a captivating display of books, collectibles, photos and other favorite items. 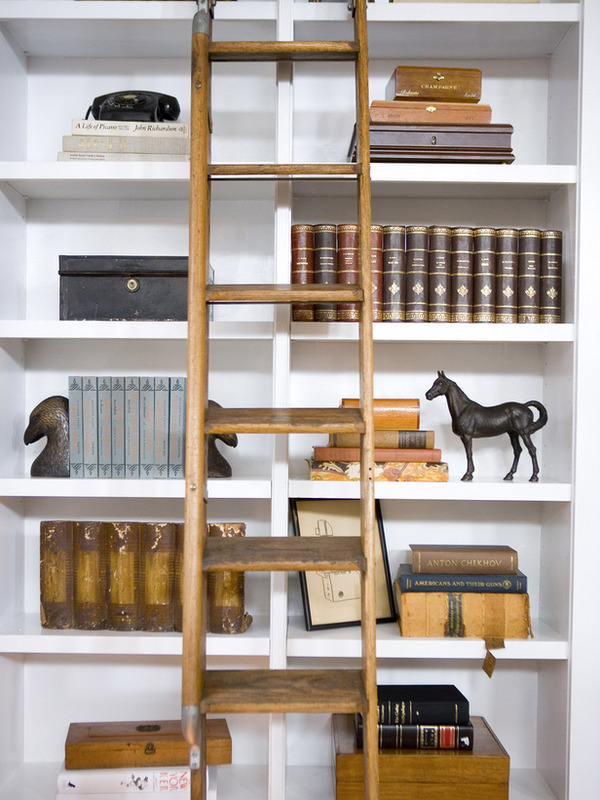 Decorating bookshelves gives a room character and adds interest, especially when you include special items that tell a story. 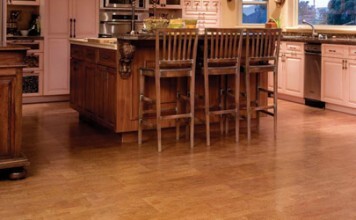 Bookshelves are one of the most versatile and practical elements in a home. 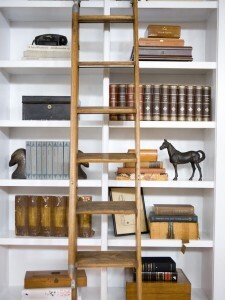 Not just for books, they make a great display area for a group of family photos, a valued collection and much more. Decorating bookshelves becomes a form of personal expression when interweaving personal treasures with books. 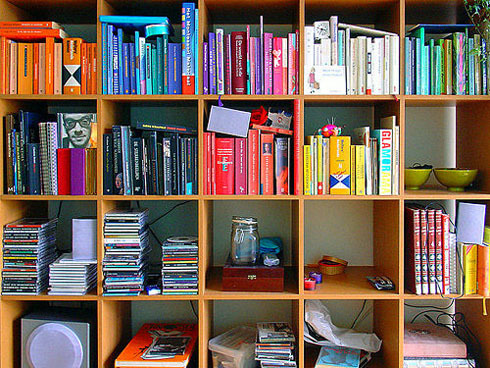 A bookshelf is the ideal location for a display of collectibles. 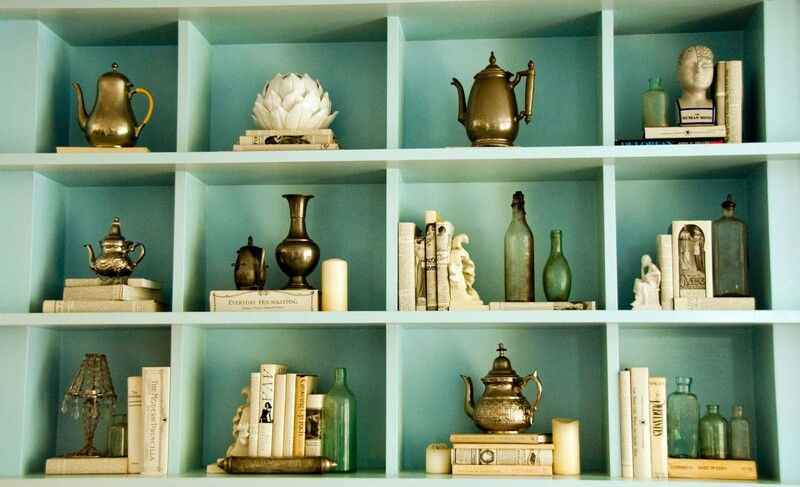 Clear a few shelves and use them for creating interesting arrangements of collections. 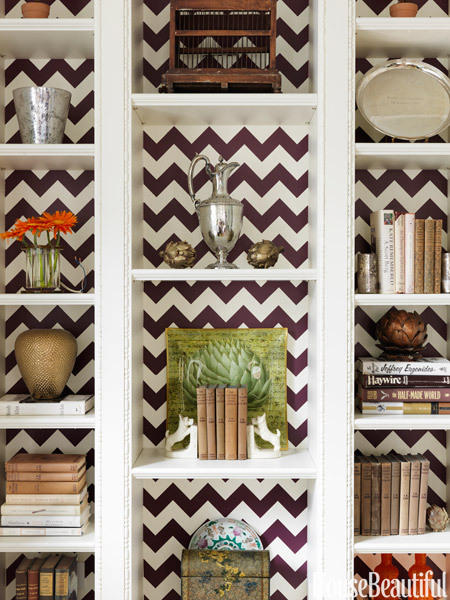 Paint or wallpaper the back shelves for a pop of color and visual interest. 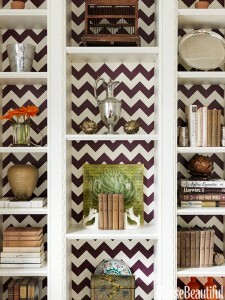 Decorating bookshelves in this manner makes a great focal point for a room. 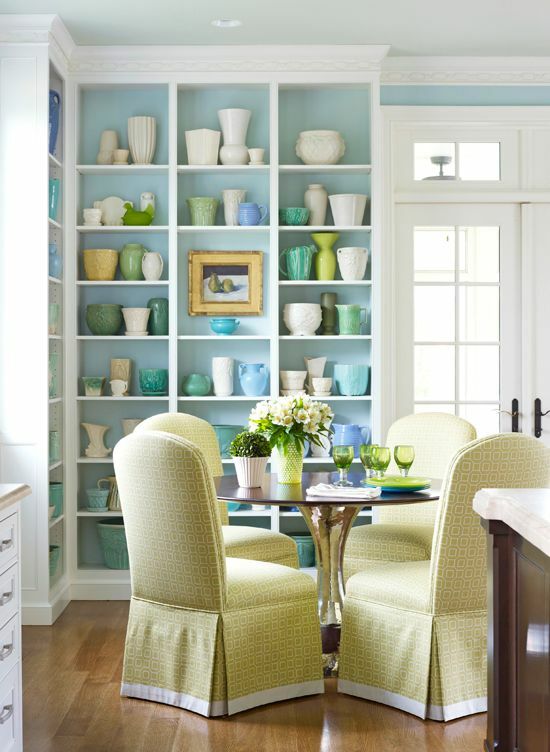 Some rooms have large bookshelves that run across a wall, creating a great background for the room. 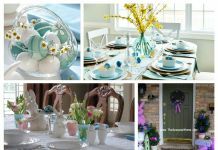 To create interest and add a touch of personal style, hang pictures, mirrors or other pieces of artwork directly onto the bookshelf edges. Bookshelves wouldn’t be complete without books, of course. 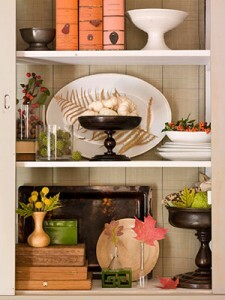 Store books horizontally and vertically to create visual interest and place decorative objects on top or beside stacks. 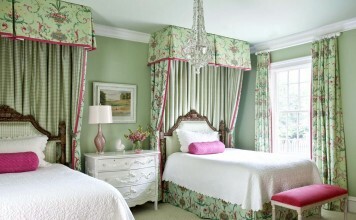 Use colorful book covers to accent and brighten a room. Incorporate interesting bookends that add character to your book collections. 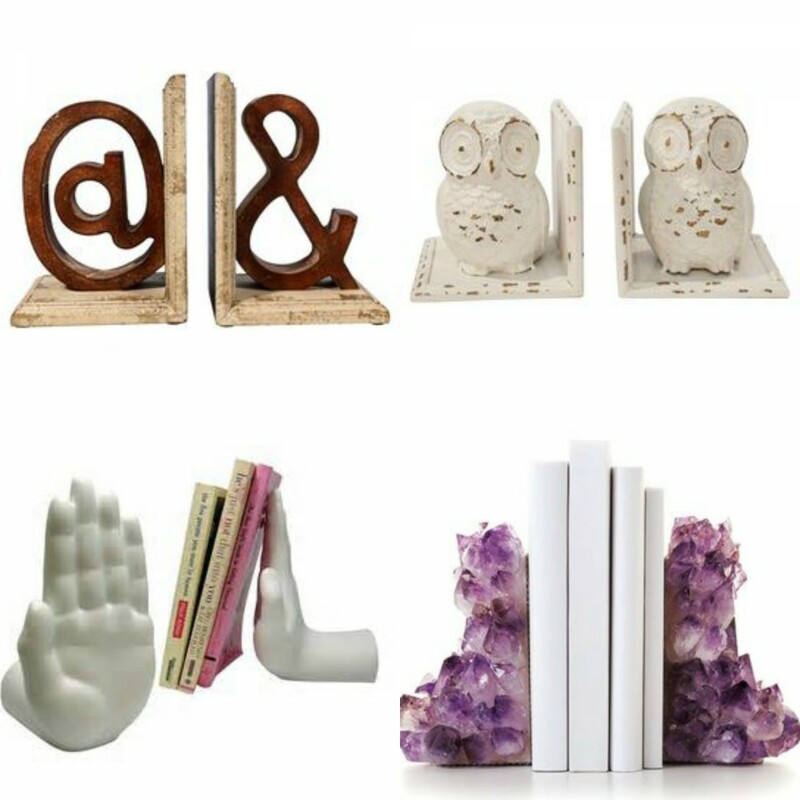 Not only functional but decorative, bookends come in a wide range of unique design styles to fit any décor. 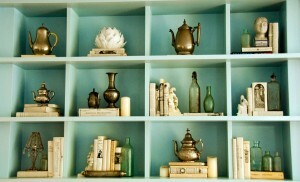 To finish off decorating bookshelves, illuminate them with decorative sconces or accent lights. 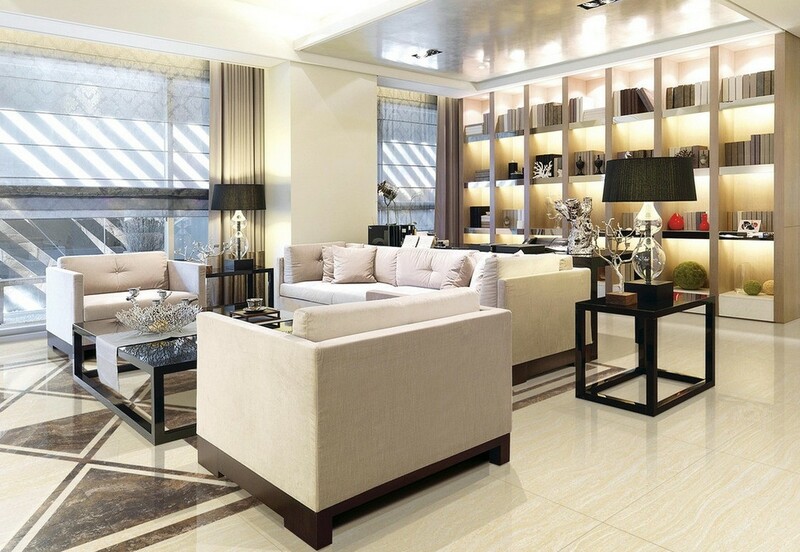 Lighting can be used to highlight collections and bring attention to the space, while adding a nice ambiance to the room. 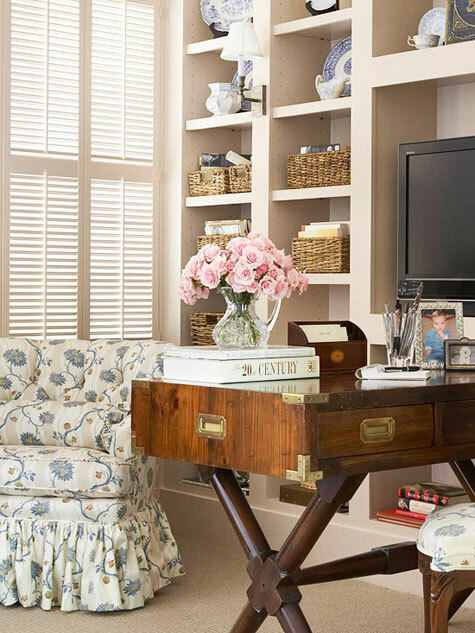 Bookshelves are a valuable addition to any home, whether they are custom-built into the architecture of the home or freestanding units. 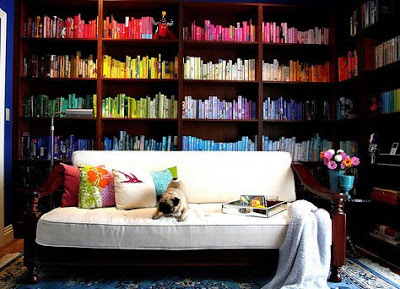 When decorating bookshelves, display what you love.